The Cosworth Motion Controller (CMC) is the latest addition to the Diablo advanced test and measurement suite, designed to enhance productivity and maximise repeatability in the wind tunnel testing environment. 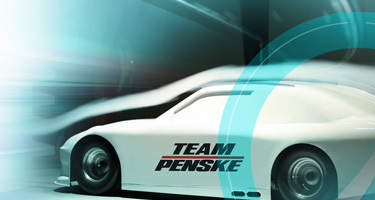 CMC has already provided a 50% reduction in motion time in its maiden deployment at the Penske Technology Group (PTG). By leveraging the speed and accurate timing of EtherCAT®, the CMC provides dynamic and precise attitude control of wind tunnel models and full-size vehicles. The CMC uses real-time, closed-loop control based on measured axis feedback to compensate for vehicle or motion system deflections and achieve optimal repeatability. Its support of point-to-point moves and continuous profile playback allows customers to maximise their testing productivity. Furthermore, the CMC can integrate with virtually any CiA402 compliant motion drive and the Diablo SCADA system as a result of its industry-standard EtherCAT® master. This allows for easy set-up and integration with stepper, hydraulic, and DC and AC servo motors, and EtherCAT® data acquisition modules, producing exceedingly powerful and precise automated measurement systems in demanding test applications. 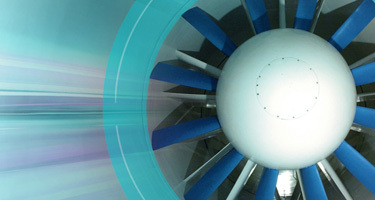 Available now as part of our wide of wind tunnel technology solutions.